I joined other technology writers and bloggers for a one day tour of the CDW facilities in the Chicago area. Click here to view our Storified tweets. 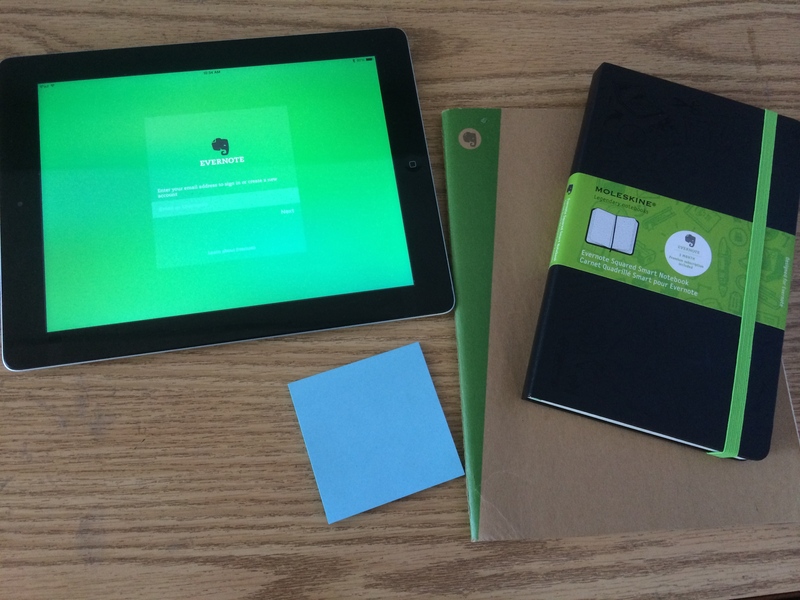 Click here to view the agenda developed for a session I facilitated on how to use Evernote as an educator. This session was specifically geared toward teachers. Click here to read an editorial I wrote for the Milwaukee Journal Sentinel, regarding the debate over teacher licensure at the state level.